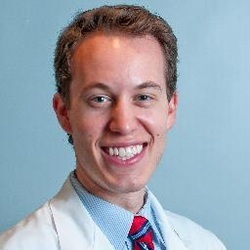 Guest Bio: A Board-certified medical geneticist and Co-Director of the Down Syndrome Program at Massachusetts General Hospital, Dr. Skotko has dedicated his professional energies toward children with cognitive and development disabilities. 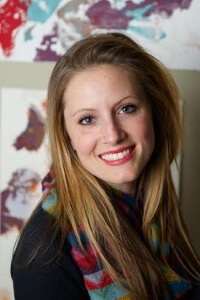 Guest Bio: Mindy Bolton is a creativity coach, dementia care practitioner, and founder of Shay’s Way. Her organization utilizes the arts to improve the skills of those giving care to dementia patients. Segment overview: Shays Way is an organization in Minnesota, USA that strives to enrich dementia care through creative programming; infusing long-term care with the arts on both the personal, family level as well as professional care facilities. Guest Bio: Dr. Gina Levy is the Senior Nutrition Manager ANZ at Kellogg. 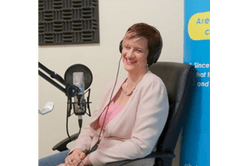 Gina has nearly 20 years’ experience as a dietitian in the food industry, and has also consulted for some of the largest food companies in Australia, as well as many non-government organisations. Gina has a Bachelor of Science, a Bachelor in Nutrition and Dietetics with Honours, and a PhD in Biomedical Science. Gina integrates her breadth of knowledge and experience into helping Kellogg integrate nutrition into the business to drive results. She is a member of the Australian Institute of Food Science and Technology, the Dietitians Association of Australia and the Nutrition Society of Australia. 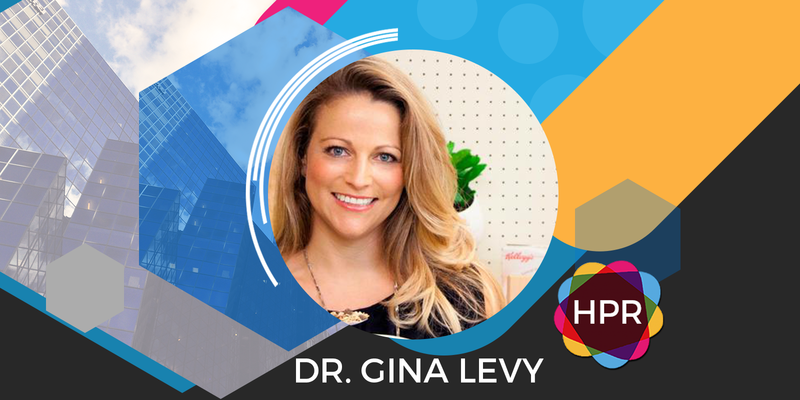 Segment Overview: In today’s interview, Dr. Gina Levy joins the program once again to discuss the recently commissioned research into grain fibre inadequacy and the costs to both health and economy, as well as Kellogg’s Nutrition’s new focus on gut microbiome and healthy happy guts. She also highlights how Australians are not consuming enough fibre in their diet and how awareness needs to be raised in order to fix this issue. The NHS will put its most vulnerable patients on digital suicide watch as part of a national mission for “zero suicides” in hospitals. The Health and Social Care Secretary has outlined new plans to improve patient monitoring, and ensure faster action when warning signs are detected, in a bid to tackle the leading cause of death in young men. Jeremy Hunt said every mental health trust will be instructed to draw up detailed plans to achieve zero suicides, starting with those inpatient settings, as part of a £25m drive. One in 4 suicides in England occurs among those in contact with mental health services. A BBC File on 4 programme has discovered that criminal gangs have smuggled tens of millions of prescription-only drugs out of the UK’s protected supply chain. They tricked or bribed pharmacists and drug wholesalers to access almost 160 million tablets with a street value of up to £200m over a three-year period. The medicines regulator says that misuse of these anxiety and insomnia drugs is a serious public health concern. Boots has announced that it is offering a cheaper morning-after pill across all of its UK pharmacies. The pharmacy chain was previously criticised for failing to stock a cheaper brand of contraception by Labour MPs and health campaigners. Following a promise from Boots to stock a generic brand of the morning-after pill by October that they failed to keep, it is now available to purchase across every Boots pharmacy.